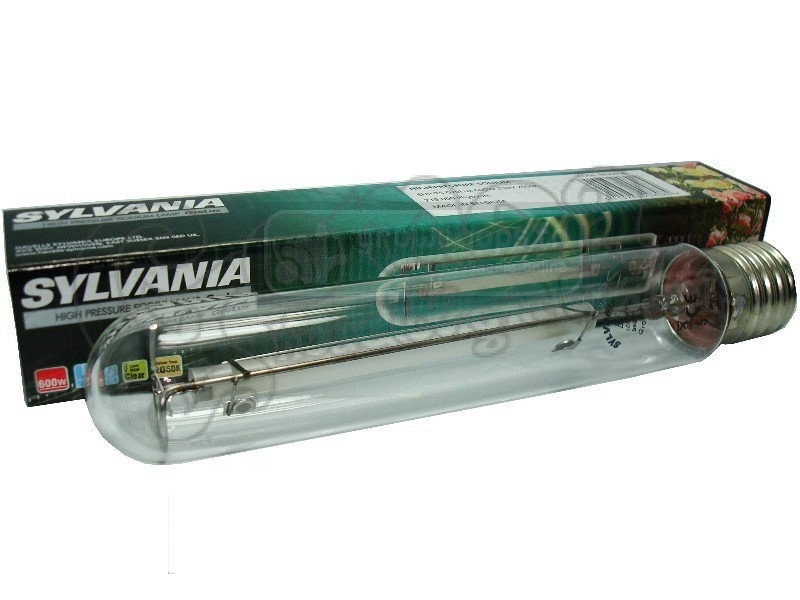 Sylvania GroXpress high pressure sodium lamp. 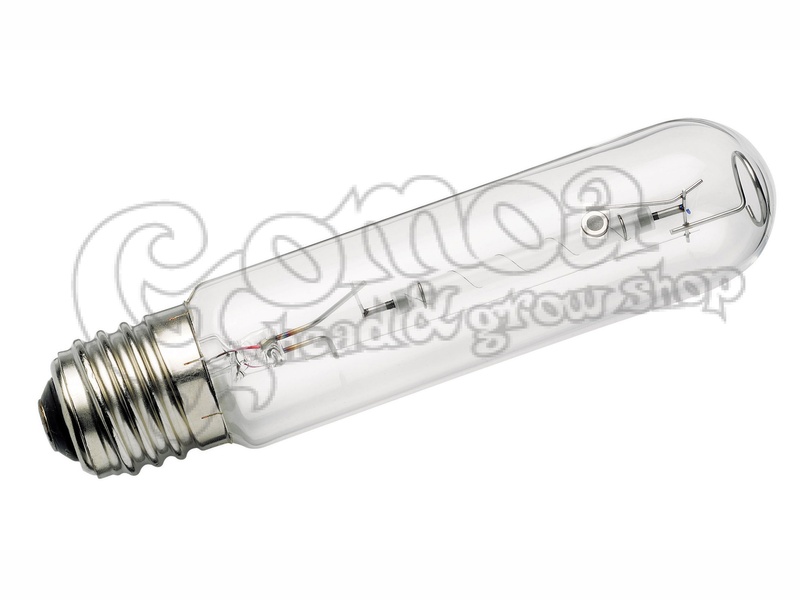 These sylvania lamps are the best price for money items on the grow lamp market. They were designed for high performance, durability, and yet highly affordable. 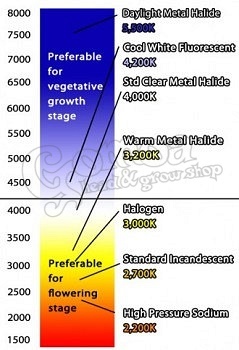 GroXpress lams have the color temperature of 2000 K, which is in the red spectrum. That means it is ideal for the blooming phase of plants which is a really crucial period. 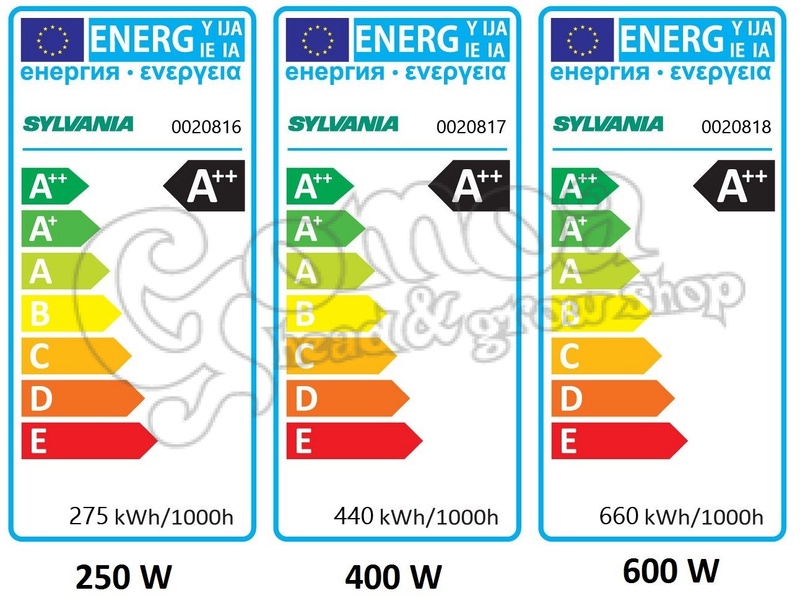 Sylvania GroXpress lamps also have a quite good blue light emission, which makes them suitable for the entire life of a plant.